By providing a wide range of educational and recreational opportunities, a safe environment, and supportive relationships, the Boys & Girls Club of Greater Waterbury helps young people who need it most discover their interests, have a positive outlook for their future, and be confident, successful stewards of their communities. Get a great vehicle and support a great cause. With every new Subaru purchased or leased, Subaru will donate $250 to your choice of charities*. 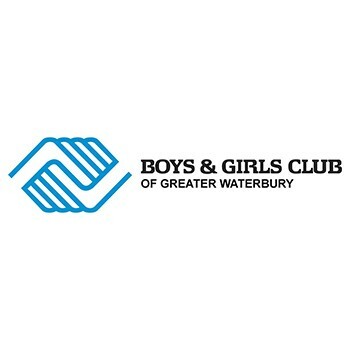 Premier Subaru Watertown will also support your local community by donating an additional $85 for each sold or leased vehicle to Boys & Girls Club of Greater Waterbury, up to $5,000 in total. November 15 through January 2.